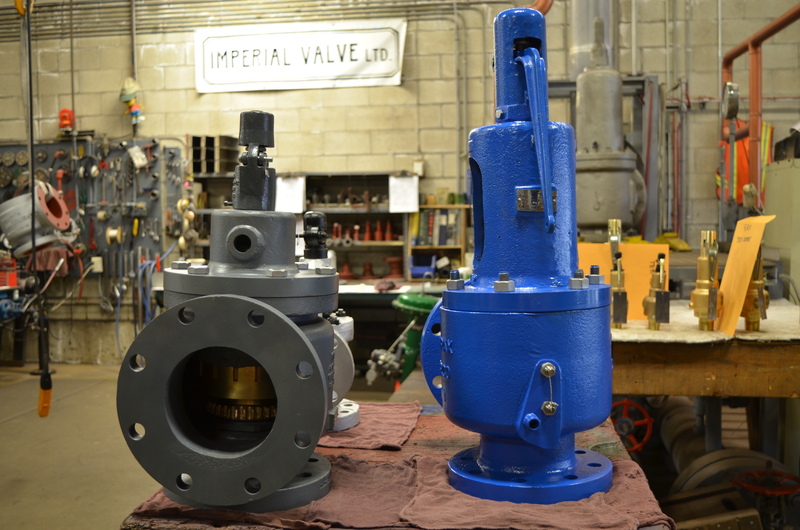 Services - Imperial Valve Ltd.
With reference to work procedures of valve remanufacturing, the following overviews are followed for each valve sent in to our shop. 2. 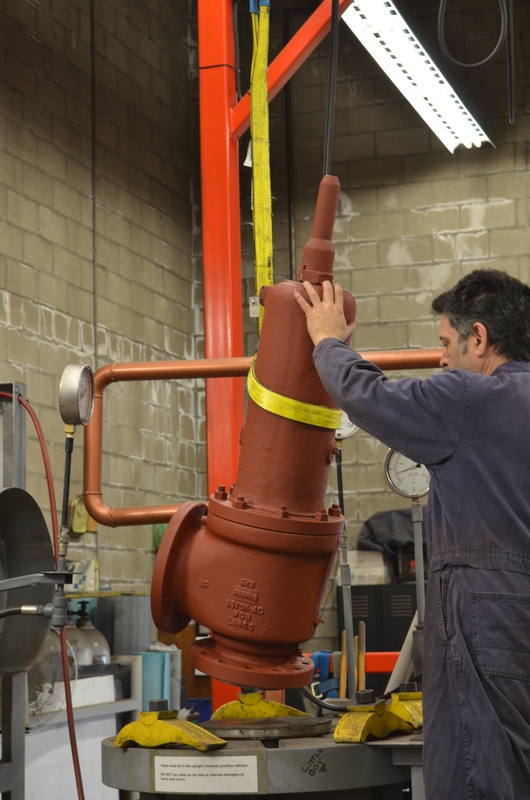 All parts cleaned to bare metal, either by chemical solution dip-tank, by sandblasting or both. 4. Worn parts built-up by weld deposit with material equal to or better than original (except SRV’s). 5. Built-up parts machined or ground to size. 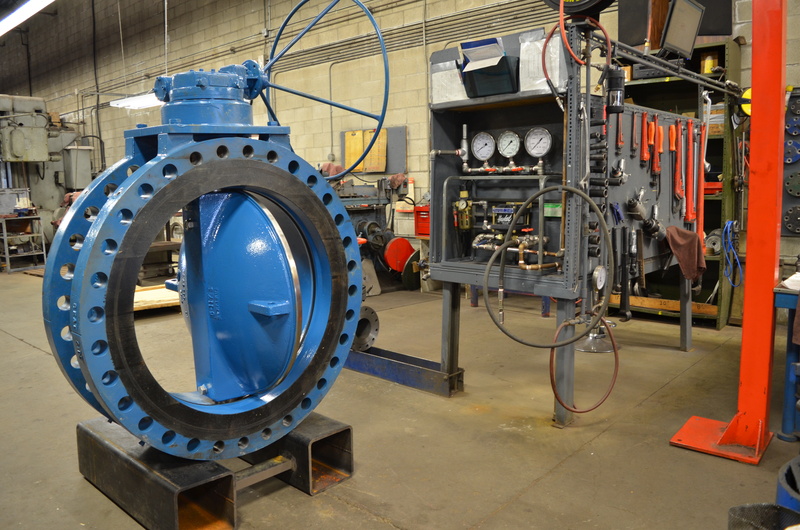 Valve bodies that are “washed out” and that we feel are no longer safe for use for their original ratings, will not be repaired. 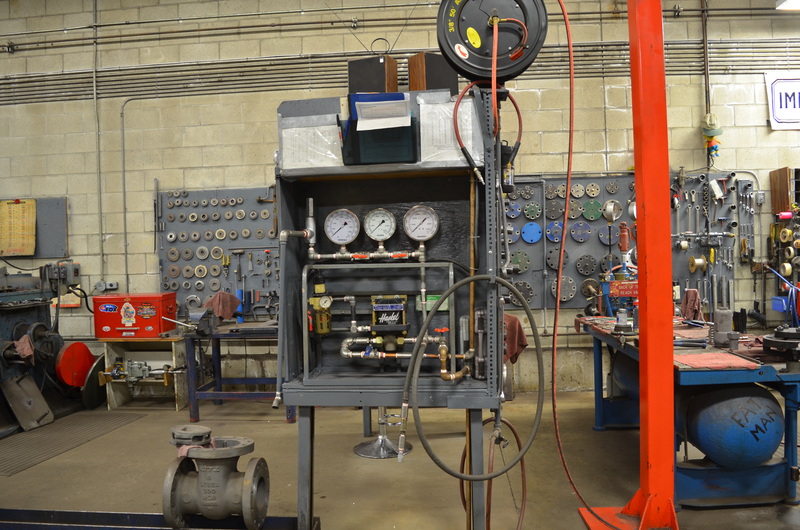 Imperial Valve is proud to announce the installation of a new heavy duty all electric hoist.